Maybe you don't know the first thing about wine except that you like it. Hell, maybe you make your oenological choices based on how cool the label is. 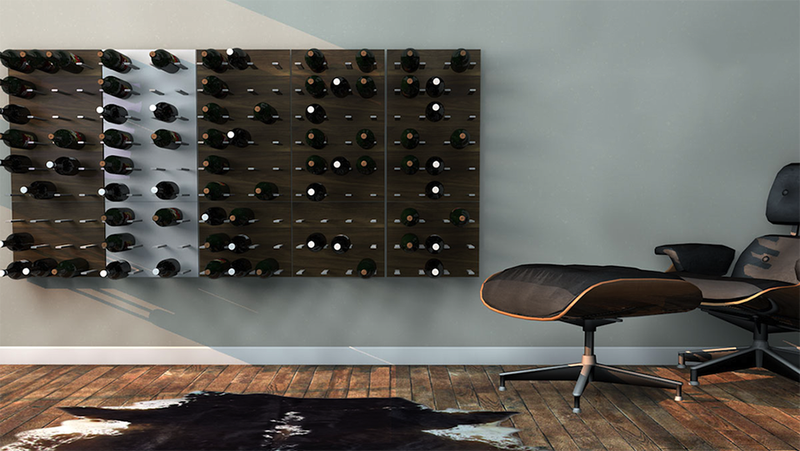 Even if the wine is crap, you can still nail the presentation with STACT, a slick modular wine rack.